Summers in Redding are hot...really HOT. But on this sweltering July evening my little girl and I decided to head out to a local park for some photos. When I'm not busy working or doing photography one of my other favorite hobbies is genealogy. I'm absolutely obsessed with it to be honest. I spend way too much time on Ancestry.com. But we've learned some pretty amazing things on there. One thing that we're pretty proud of is the fact that our children represent the 14th generation of our family born on this land. Members of both sides of our family have lived in this country for nearly 400 years! Anyhow, I hope you're all keeping cool and have a lovely holiday! Our dear friends Alex and Natalie recently celebrated the birth of their second child and first son. Together we did two photo sessions, the first to document the beauty of her pregnancy and growing family. Then a few weeks later precious baby Scott arrived and we met again at the studio to capture newborn portraits of him. Prior to her sessions Natalie and I worked together to plan out some fun creative shots. 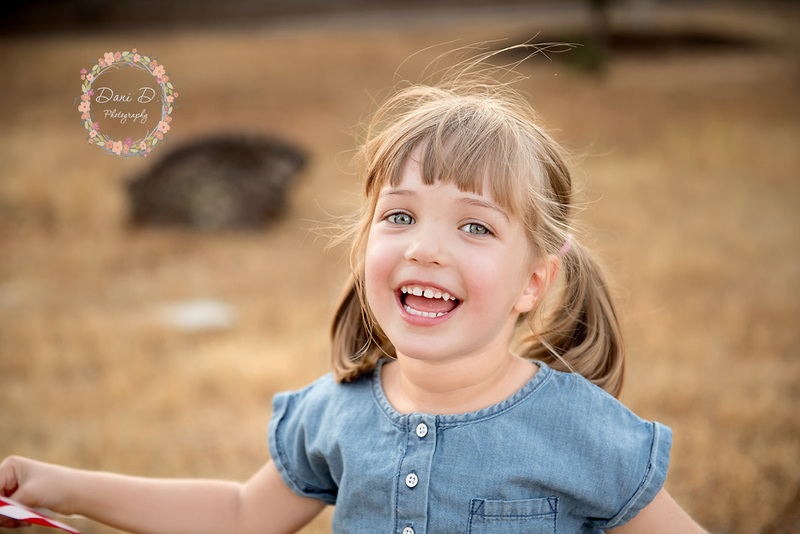 That planning allowed us to customize her portraits to capture the spirit of their family and provide beautiful images that they'll treasure for years to come.